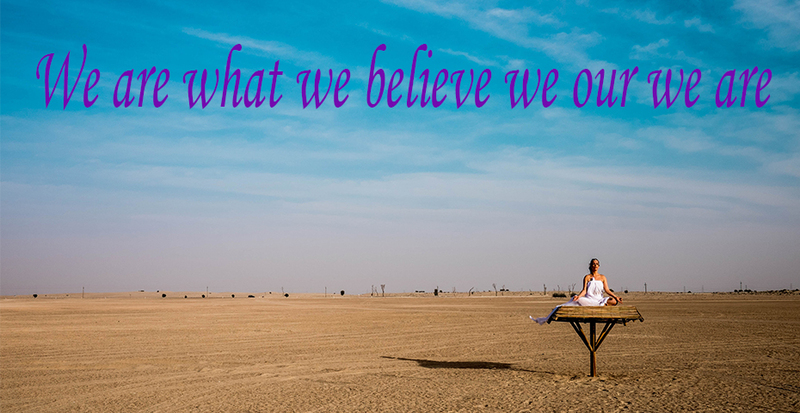 Our thoughts and believes is energy . What is in our energy field is what manifest in our worlds . This is the science of live . Email to make a booking. Emotional freedom technique . experience this amazing technique .It has brought a lot of clarity and understanding and growth to myself. Eft helps us to reprogram the subconscious mind and release our blockages that is holding us back from living our dreams . Divinely channeled using intuitive senses you will be guided and counseled to what is best for you .In the session i tap into your higher self to find the best truth for you . A Session can consist various healing and counseling techniques. This is a combined session finding the best solution for you .